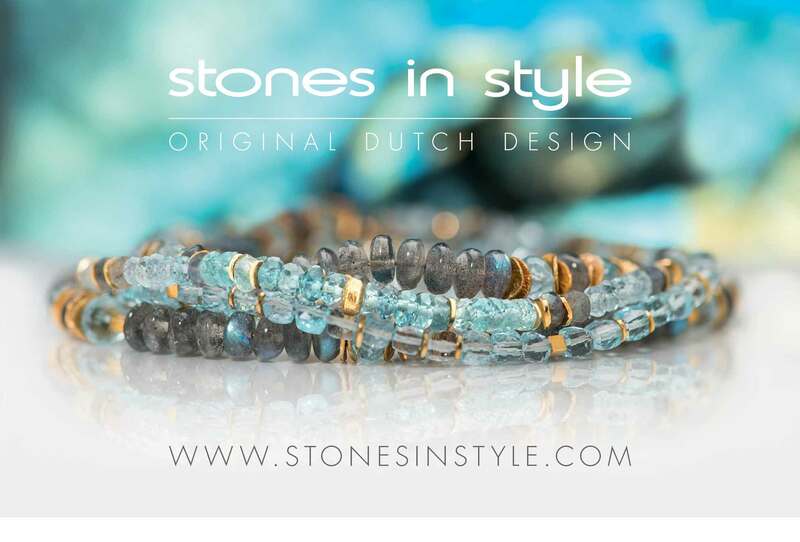 Stones in Style –modern jewellery from precious stones and freshwaterpearls combined with 925 sterling silver rhodium or gold plated. Wonderful jewellery is an art of seduction and needs to be wearable, distinctive, colourful, personal and affordable. Our philosophy is to endulge yourself in nature’s beauty and treasures. Major themes are the seasonal changing colour groups and designs. 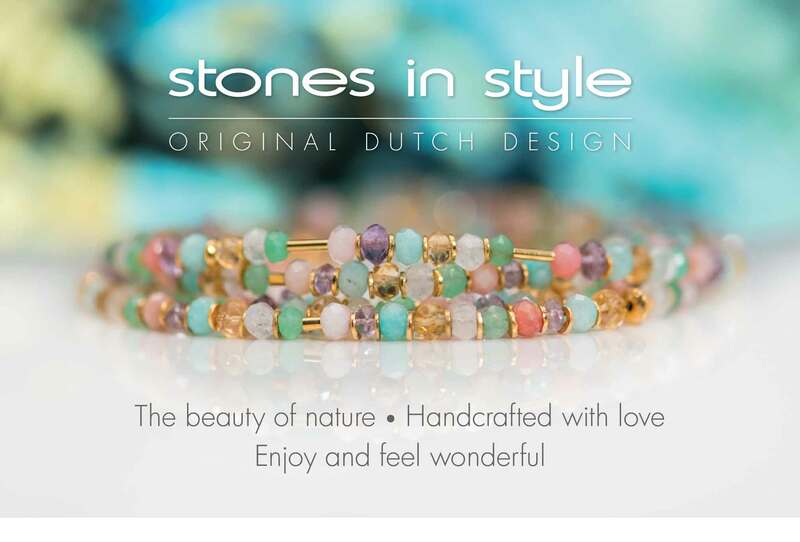 All our jewellery is first class quality and is designed and handcrafted in Holland. Joy for life and love for nature are our philosophy. Seduce and inspire yourself with our treasures; just follow your heart .